The intellectual of Bali from Nusa Penida has been brought to public Klungkung - Bali economy improvement . Agriculture , fisheries , plantation , tourism and even lembongan's boy was never behind in the international sporting event - surfing ! ! Happy and proudly to congratulate my little brother - Putra Hermawan ( Lembongan surfer ) , one of lembongan surfer who is able to stand up in a professional surfer forum ! 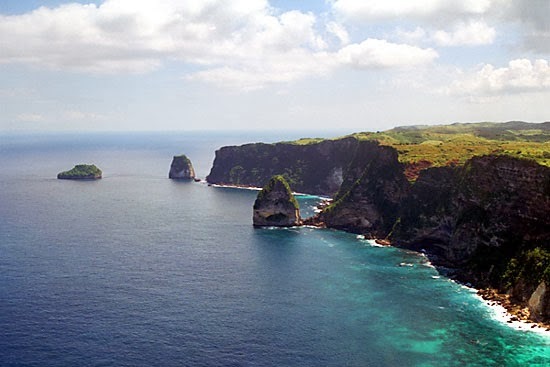 The development of tourism in Nusa Penida could not be said to be " just tourism " it is achieved by working hard of all the Balinese around in Nusa Penida . Appearance is simple does not mean stupid and they are educated ! Balinese at Nusa Penida in daily use language which is not the language of human wild ! Klungkung regency always live in human manners and always trying to improve education . Planting mangrove forests become a routine activity at lembongan society . Culture has always been a fisherman at heart growing community of Nusa Penida . Seaweed cultivation , manufacture of salt into the activities of rural communities . 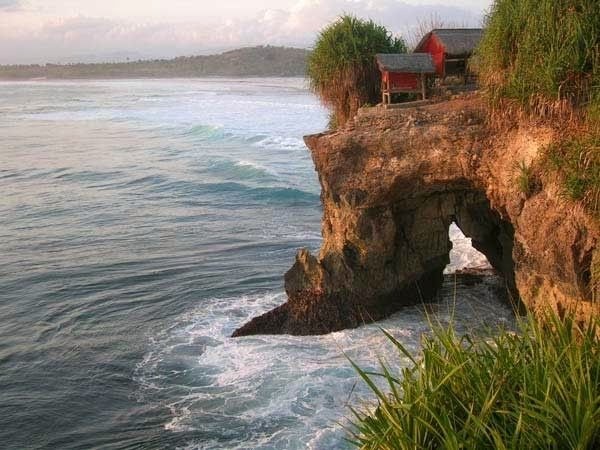 Nusa Penida island, Lembongan island, Ceningan island, Klungkung - Bali belongs to the beautiful island of Bali .